For years RRS has revolutionized the Energy Recovery Ventilator market in rooftop unit applications with our patented Unitized Energy Recovery Ventilator. Our patented “pivoting wheel” option allows the energy wheel to completely pivot out of the air stream when the rooftop unit is in economizer mode – allowing the unit to run full economizer without the energy wheel restricting airflow. 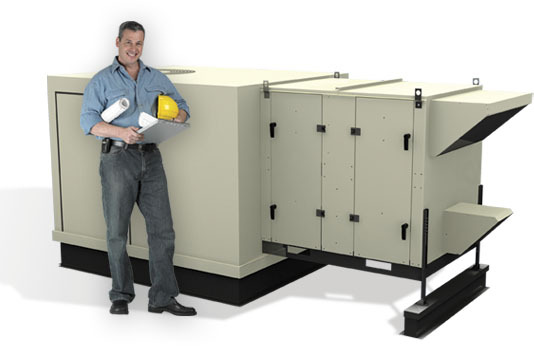 We also have over 20 years of experience in working with HVAC equipment manufacturers, so our Unitized ERV will fit seamlessly with virtually any rooftop unit in the market. Smart engineering. Smart design. The Unitized ERV is one smart option for energy recovery.